SecurityMetrics Managed Firewall is a foundational security tool to help protect your organization’s data. The firewall is managed in-house by data security and compliance experts, conducts internal vulnerability scans, detects rogue wireless access, and is updated regularly to maintain security and compliance objectives. 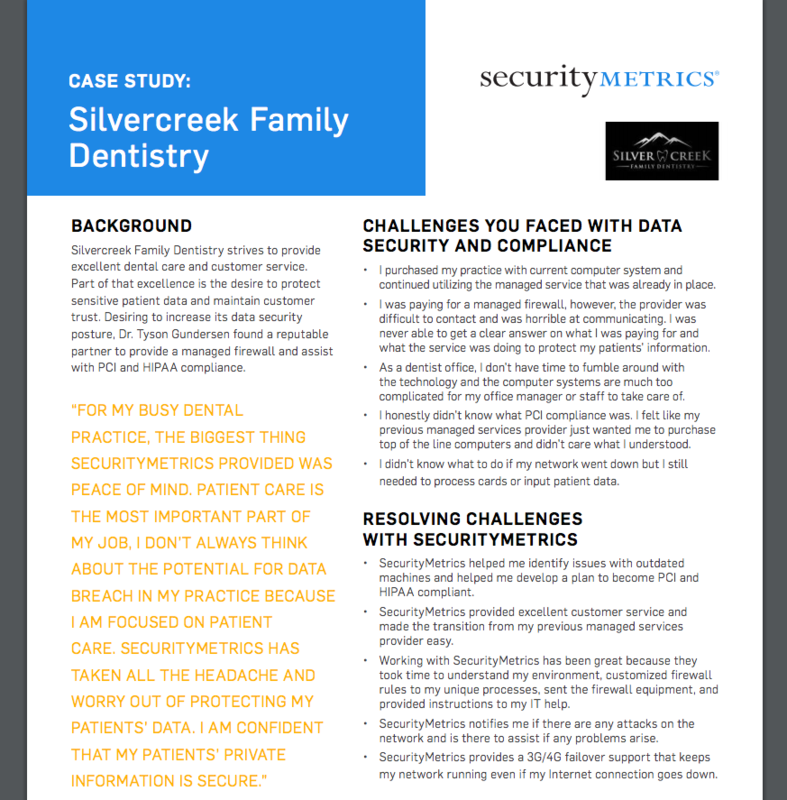 SecurityMetrics Managed Firewall helps secure your network, allowing you as a healthcare professional to focus on your patients without having to worry about data security. While you may have an IT resource in place, they may not always have time for consistent, daily security monitoring. By relying on our team of experts to manage the day to day firewall security operations, you ensure that your IT resource is free to focus on other important tasks. In addition to protecting patient data, SecurityMetrics Managed Firewall assists with multiple HIPAA and PCI compliance requirements. While you may have an IT resource in place, SecurityMetrics helps manage the security of your network to ensure that your IT resource isn’t bogged down with daily security monitoring. SecurityMetrics Managed Firewall helps secure your network, moves you closer to PCI compliance, and saves you time so you can focus on your guests. It doesn’t matter if you run a small diner or own several dozen restaurant franchises, SecurityMetrics understands the complexity of restaurant networks and knows how to protect your sensitive data. Whether your IT is handled in-house or outsourced, SecurityMetrics Managed Firewall service allows your team to focus on your customers without having to worry about day to day firewall maintenance. 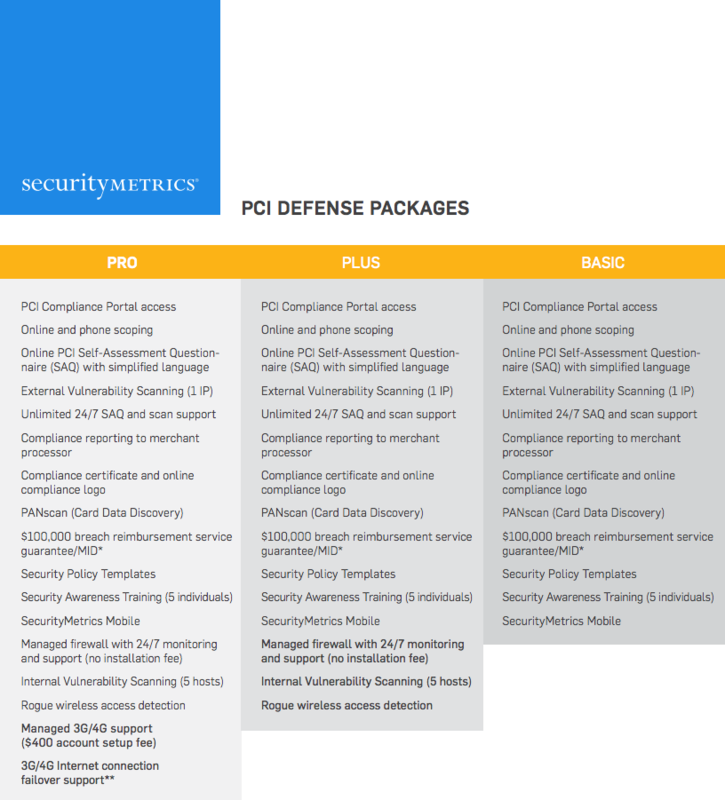 In addition to protecting customer data, SecurityMetrics Managed Firewall assist with the following PCI requirements: 1.2.1, 1.2.2, 1.2.3, 1.3.1, 1.3.2, 1.3.3, 1.3.4, 1.3.5, 1.3.6, 1.3.7, 11.1, 11.2.1, 11.2.3. Whether your small business handles a few transactions a day or hundreds, the experts at SecurityMetrics will help you understand what you need to secure your sensitive data. SecurityMetrics Managed Firewall helps secure your network, allowing you to focus on your customers without having to worry about data security. 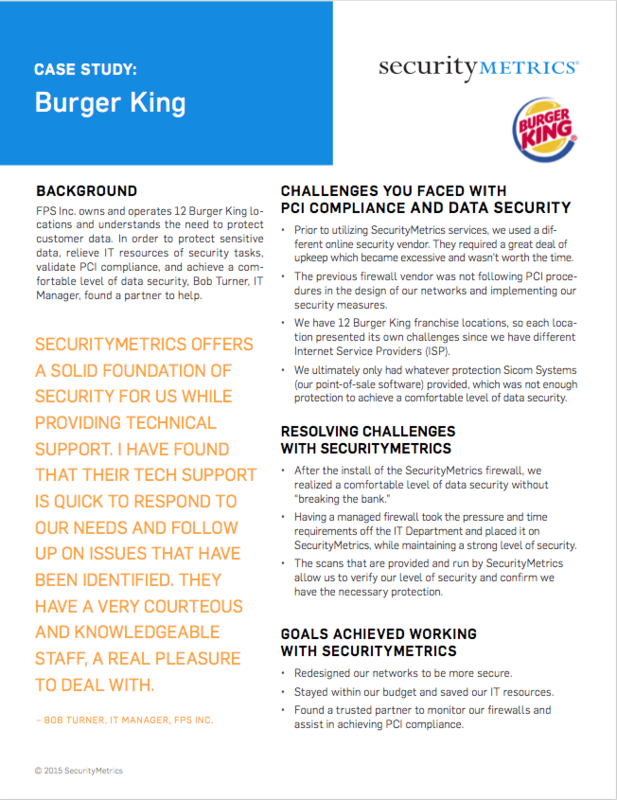 You may or may not already work with someone that handles your IT, but SecurityMetrics does what IT professionals don’t always have the time to do by providing daily security monitoring. In addition to protecting your network, SecurityMetrics Managed Firewall helps you comply with the PCI standard. Our managed firewall support specialists monitor and support your firewall. They will work with you to ensure your data stays secure and that you stay in compliance with PCI and HIPAA requirements. SecurityMetrics Managed Firewall identifies when your network traffic has contact with a website known to be linked to the distribution of malware, ransomware or other possible illegal activity. A support specialist will notify you of this activity to prevent unknown data loss, reduce liability, and protect your organization. 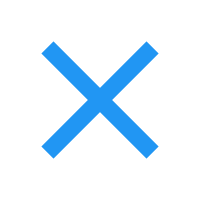 If you’re interested in learning more about this solution, email beta@securitymetrics.com. 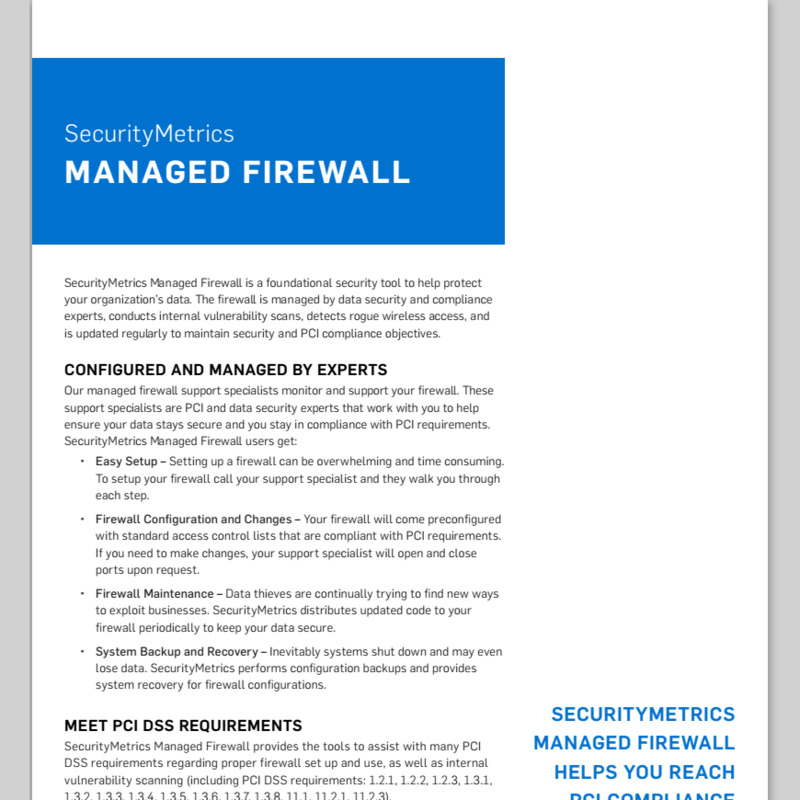 SecurityMetrics Managed Firewall Engineers make setting up your firewall as easy as possible. Your firewall is set up and configured with standard access control lists that are compliant with PCI and HIPAA requirements. If you need to make changes, your firewall support specialist will open and close ports upon request. SecurityMetrics ensures your firewall stays secure and your configurations are not lost. SecurityMetrics distributes updated code to your firewall periodically to keep your data secure. SecurityMetrics also performs configuration backups and provides regular system recovery for firewall configurations. SecurityMetrics Managed Firewall provides the tools to assist with many compliance requirements regarding proper firewall set up and use, as well as internal vulnerability scanning, including PCI requirements: 1.2.1, 1.2.2, 1.2.3, 1.3.1, 1.3.2, 1.3.3, 1.3.4, 1.3.5, 1.3.6, 1.3.7, 11.1, 11.2.1, 11.2.3 and HIPAA requirements: 164.312(a)(2)(iii), 164.312(d), 164.308(a)(8). Detect security weaknesses inside your network by scanning your internal network. This helps you search for thousands of vulnerabilities that may make you vulnerable to compromise. Through an encrypted tunnel, SecurityMetrics network security tool combines multiple scanning engines to provide in-depth vulnerability detection scanning. Internal scanning assists with PCI DSS requirement 11. Many small businesses experience breaches through their wireless network because they do not analyze their environment for rogue access points. SecurityMetrics Managed Firewall helps you analyze your wireless network for threats, keep track of all wireless access points, and ensure secure encryption to prevent potential criminal attacks. No matter your Internet service provider, down times are unavoidable. SecurityMetrics Wi-Fi failover gives you the option to use a 3G/4G wireless card to stay up and processing, ensuring you don’t unnecessarily lose revenue.